Manryo is one of my go to places when I’ve got a carnivore crowd in town. 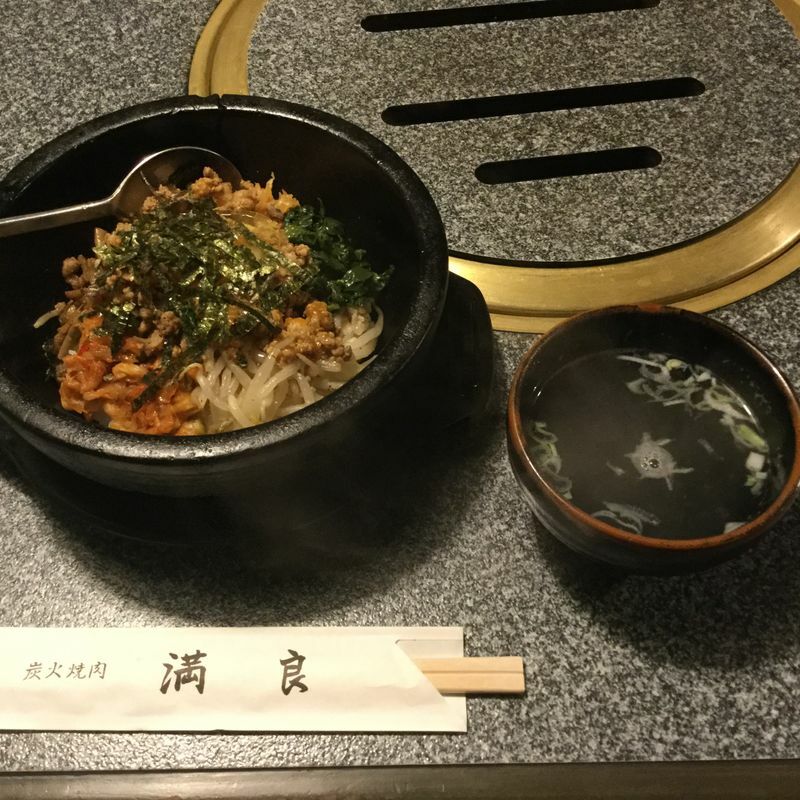 For visitors not familiar with Korean or Japanese food, this one always seems to satisfy and gets them curious about trying new things. 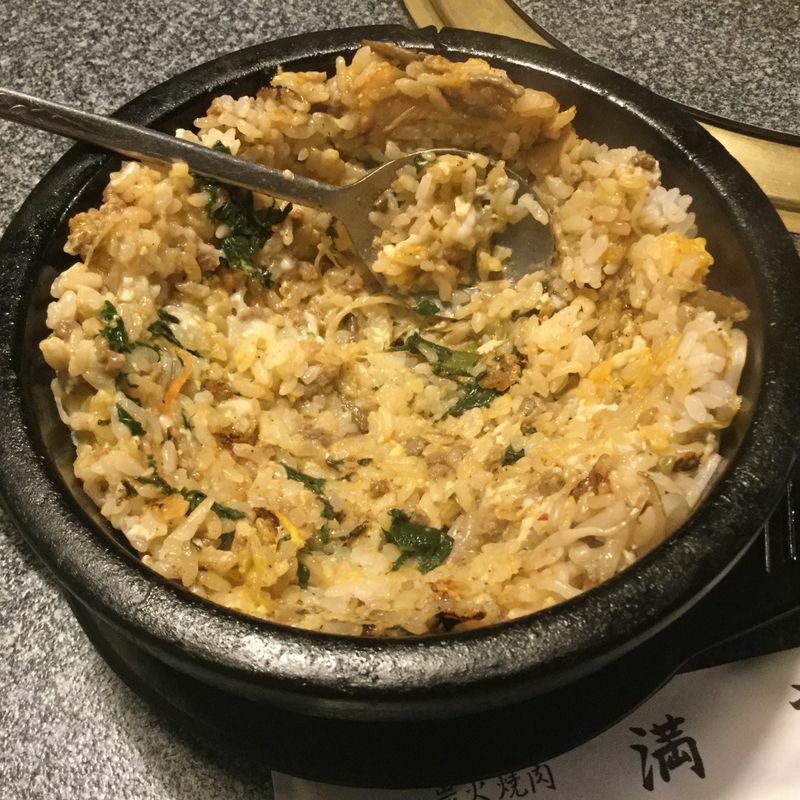 Sometimes I go on my own and order ishiyaki bibimba, a mixed rice dish in a stone bowl. It’s pretty good. 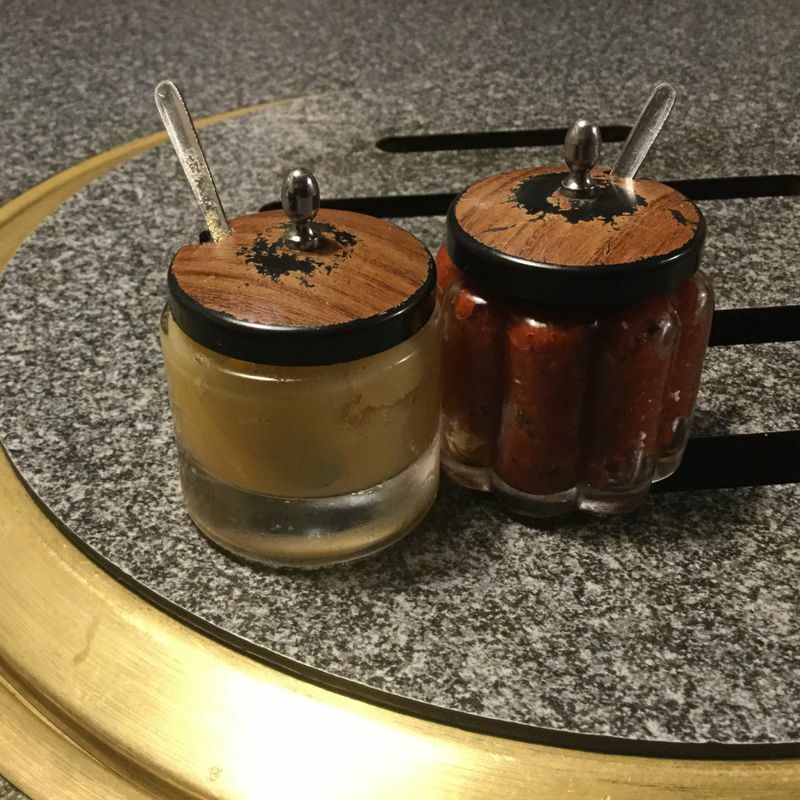 If you like it spicy, you’ll have to ask for a jar of kochujan. The chef also has an “ura menu”, hearty Japanese curry full of beef and veggies.